Among the host of qualifications needed to become a Running Icon, one stands out above all others - the ability to change the sport for the better. 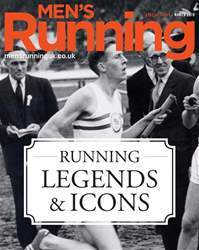 Hundreds of great runners have taken part in the sport during periods of great upheaval and change, but to be an icon takes more than just being part of a movement. To be a true Running Icon, you need to head it. 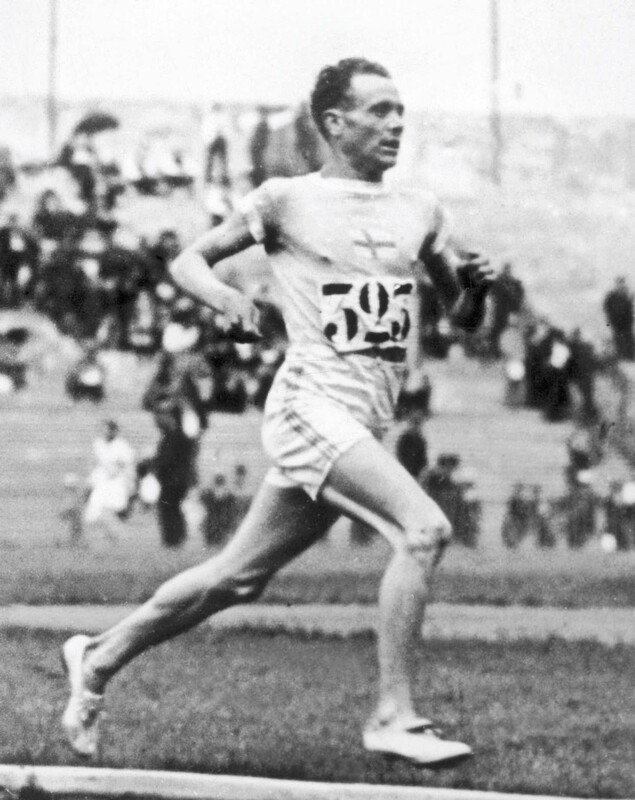 Nurmi was born in Turku, Finland, in 1897, growing up with an athletic hero in the shape of Hannes Kolehmainen, a man who won three distance running gold medals in the 1912 Stockholm Olympics. Born one of 12 children, Nurmi’s father died while the boy was still young, forcing him to go out and find work to support the family. The tragic events would change his life. The town was hilly and young Paavo got a job as a delivery boy, pushing carts up the hills, inadvertently providing a perfect endurance training base.